Glorysteelwork is the manufcture of hot rolled steel square bar in china, we could offer different grades square bar with high quality. 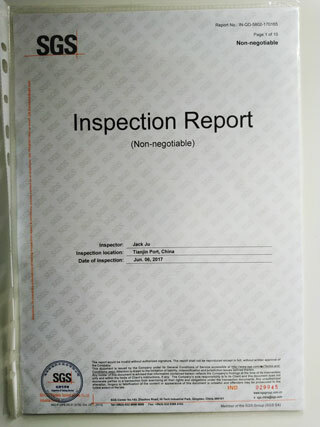 We accpet any third party inspection. Like SGS, BV inspect our products before shipping. For stocks, we can send the goods to loading port within 7 days after receiving your deposit. For production period, it usually needs about 15days- 30 days after receiving the deposit. 3. What is the shipping port? 5. What is your Main exporting countries? Middle east, South America, Southeast Asia market are our main market.